Inside the Teamsters’ XPO organizing effort, including why the giant logistics company is bad for workers and what unions across the globe are doing about it. 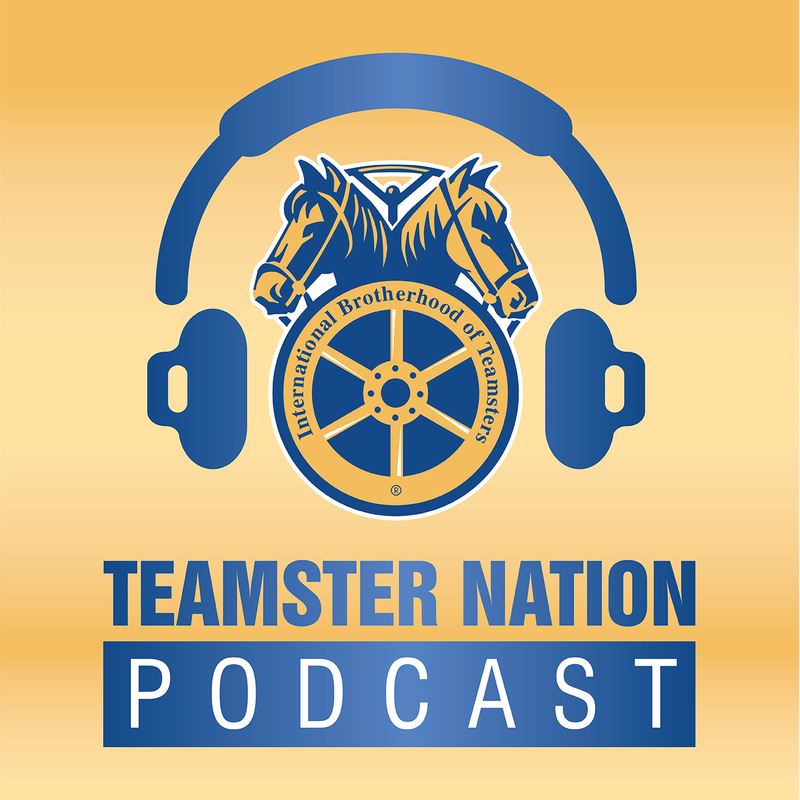 Plus, how Philadelphia’s soda tax is killing good Teamster jobs across the City of Brotherly Love. And finally, how a former Army captain got his song in the hands of the “Man in Black”.